Apple on Wednesday reclaimed the crown of most valuable company in the U.S., hitting an $821.59 billion market cap as shares climbed to $174.24 at the end of trading. The company beat out rivals Amazon and Microsoft, which reached caps of $805.70 billion and $813.48 billion, respectively. All three are now giant multinationals on which much of the global economy is dependent. Apple shares tanked to $142.19 on Jan. 3 following an announcement that it would miss December-quarter guidance by at least $5 billion. Its final December figures, released on Jan. 29, showed $84.3 billion in global revenue. The stock quickly rebounded as investors realized it was an opportune time to buy and Apple had already prepared people for the worst. Nevertheless shares are leagues away from a six-month high, $232.07, set on Oct. 3, 2018. 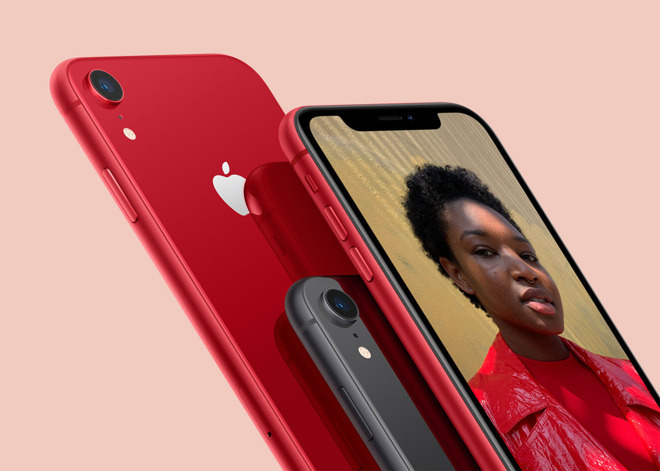 In its January revelations Apple admitted that iPhone sales took a major hit, largely because of poor performance in China. CEO Tim Cook also blamed factors like "foreign exchange headwinds," "economic weakness in some emerging markets," and even Apple's discounted battery replacement program, which saw at least 11 times more swaps than the company had planned for. The iPhone has taken a beating in China mostly because local vendors like Huawei and Xiaomi are selling competitive phones that cost hundreds of dollars less than Apple's. Compounding matters has been a strong U.S. dollar, a weak Chinese economy, and the effects of the U.S.-China trade war.